The very best by Google is here! If you have been jostling to find one resource that provides consolidated information about the newly launched Google Allo, Artificial Intelligence (AI) powered messaging app that was announced alongside Duo, during its annual I/O event in May, this year, here we are. 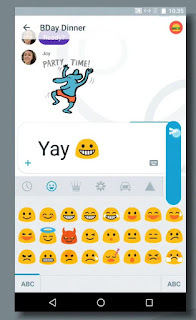 There are several apps connecting people to their contacts – ranging from the most popular, WhatsApp and Facebook Messenger, to Hike, Hangouts and Viber, to name a few, Google decided to enter the market with its revolutionary and more personalized new messaging app that boasts artificial intelligence system, as well as other new features such as end-to-end encryption, voice messages, and sticker packs. Google Allo signup and account creation"
Just like our very own Whatsapp, the process to sign up on Allo is pretty simple. It uses your mobile number, so you can use it to send instant messages to anyone in your phonebook, along with other Allo users. You can also sync your Gmail account with the app, and keep track of mails and important meetings with built-in AL powered by Google Assistant, the assistive technology. This feature makes it unique. Must Read: What is Google Allo App, how does it work ? Google is known to keep the interface of all their products user-friendly. Regular Google users would not take long to figure out app’s interface, settings and features. The overall interface is pretty basic and seamless for any user to get acquainted to. 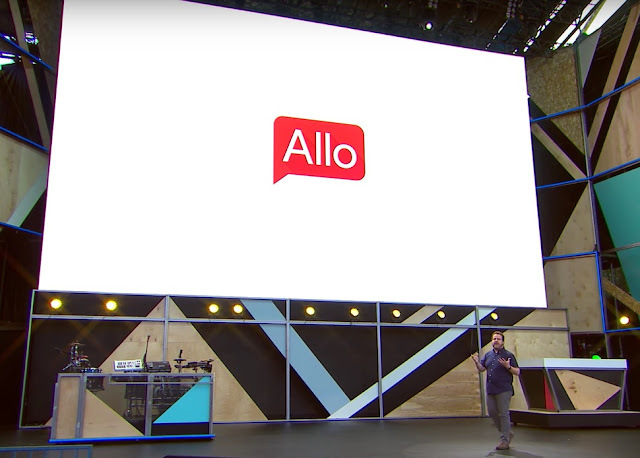 "Allo is a smarter messaging app, with machine intelligence and our natural language processing advances from search," explains Fulay. "Smart reply – which we first built for Inbox gives real time suggestions to quickly reply to a message based on your responses, and it learns over time." You can also use Allo in incognito mode, where your text messages will not be logged and the chat gets fully encrypted. However, this also restricts some smart features. To combat this problem, Allo plans to keep only temporary message logs, in order to improve the Google Assistant and Smart reply features. Allo offers an Incognito Mode, which means you get to access not only end-to-end encrypted messages but also value added features like expiring chats and private notifications. Benefit? You can keep all yours messages safe, as well as control how and when to permanently delete them from your device. Basically, you get additional controls over the privacy of your chats. One of the well-noted, distinctive features of Allo is its ability to send smart replies. "I actually miss this when I'm not using Allo," adds Fulay. "If I use any other messaging app I miss this because it really keeps the conversation going." However, smart replies can take a week of training for someone to make the most of this feature. Fulay also demonstrated smart replies to show how they work effectively. He shows us how it responds to a picture and a number of common messages by offering a suitable and quick response. Why would you use Google Allo?" You might want to give it a try for the amazing set of new and powerful features that this messaging app has to offer. Most distinctive features have been described above…and all of it is available totally free of cost.